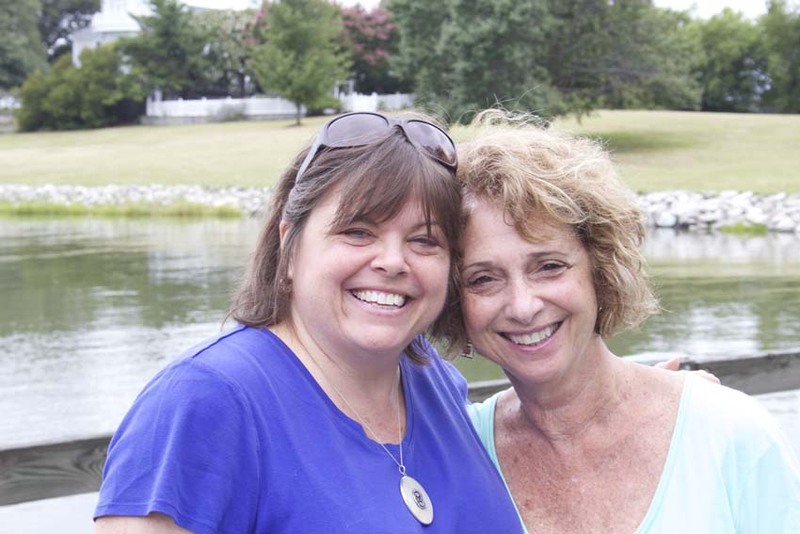 In 2002, award-winning filmmakers Patti White and Lee Anderson, best known as the driving forces behind the Annapolis Film Festival, cofounded a children’s summer film camp called FILMSTERS Academy. Here, Anderson, White, and friends explain the genesis, workings, and impacts of this unique program. 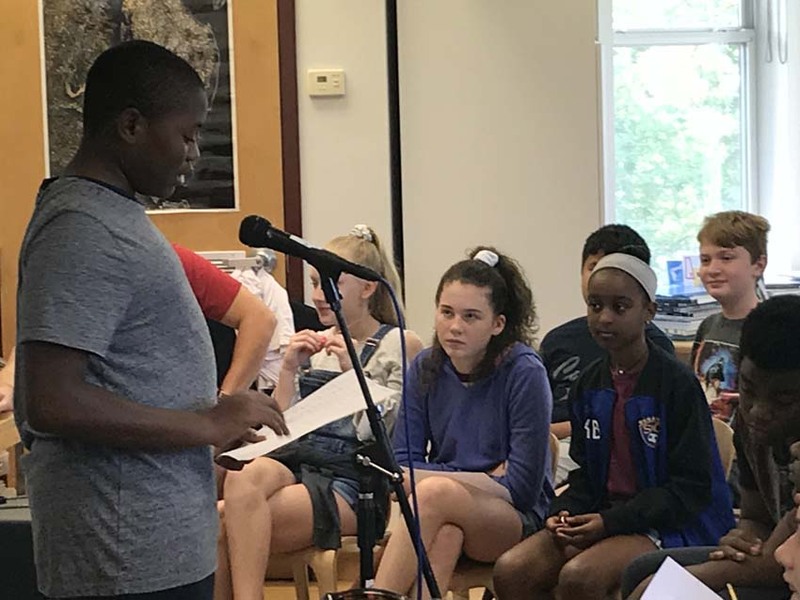 Up.St.ART Annapolis:What was the impetus for FILMSTERS Academy? Lee Anderson: Patti [White]’s younger son, Trevor, who was a Key School student at the time, was enamored with the filmmaking process and had a few like-minded friends who wanted to tag along with us on our filmmaking adventures to learn. Because it was difficult to sneak those under eighteen on set, I had another idea for engaging them in film. UA: Can you profile the program for us? 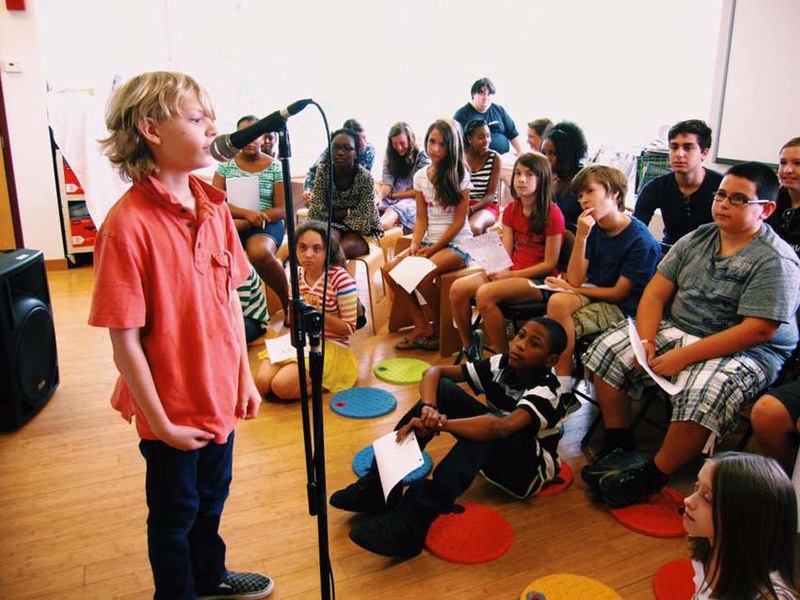 LA: Our vision was to provide a place where children could learn about the filmmaking process and find their creative potential along the way. 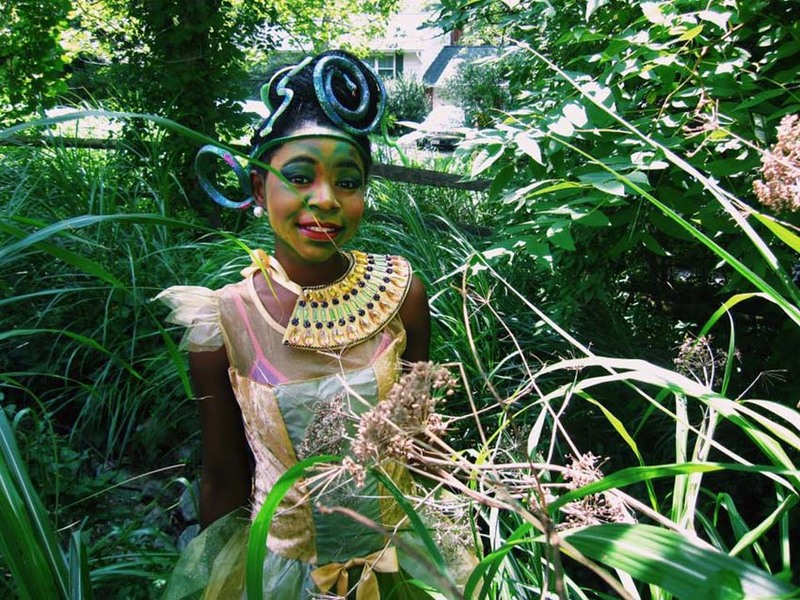 FILMSTERS Academy is a hands-on, experiential filmmaking program that teaches children how to conceive, pitch, write, produce, act, shoot, direct, and edit their own short films. To date, we have taught over 900 students and had over 125 staff and interns participate in this process-driven filmmaking program. We’re really proud of the fact that we run a 100% collaborative, non-competitive program, and are proud of the diversity of our students and staff. 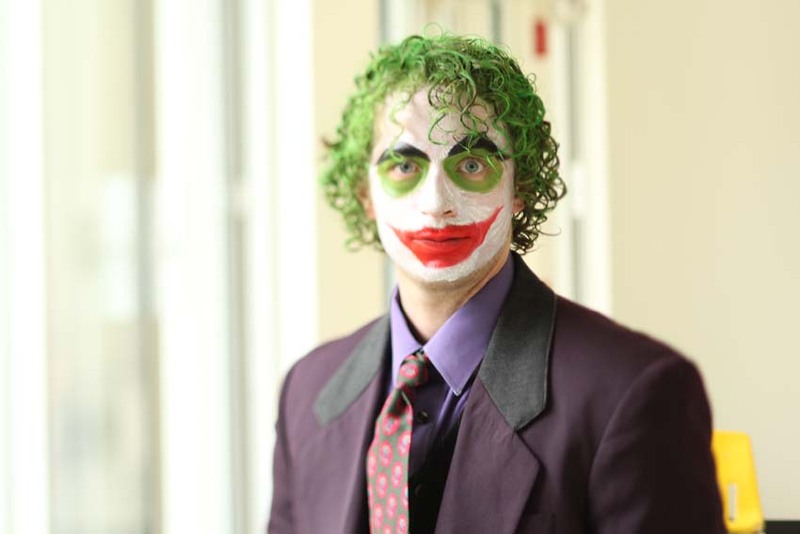 Each year, we create a successful culture of creativity, passion, and learning. 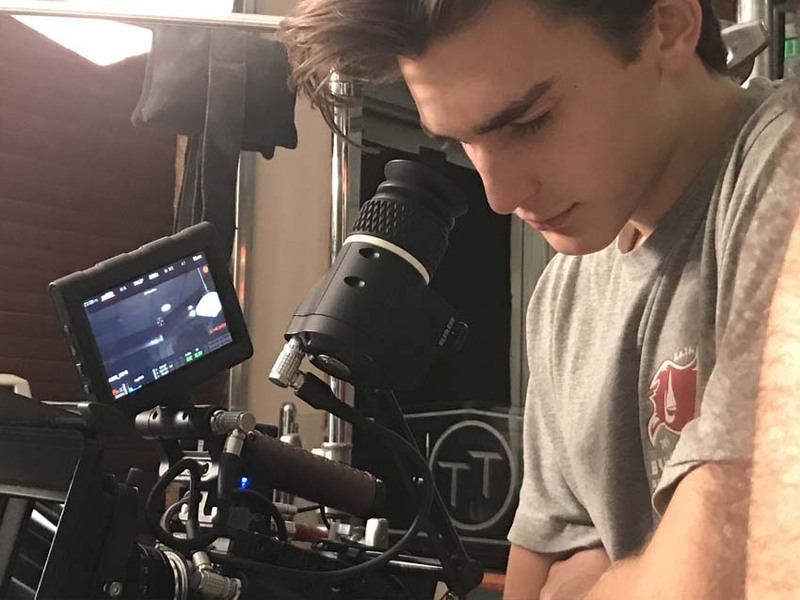 LA: We have a whole group of talented and willing young professionals who come to film camp, as it is affectionately called, to teach their young charges the specifics of the art of filmmaking. For example, Katie, who was a student, went to New York University and returned to teach. Stephen, who is a professional sound man in L.A., comes home to teach. And Rick is a professional stunt man. Each, with his and her specialty, adds so much. 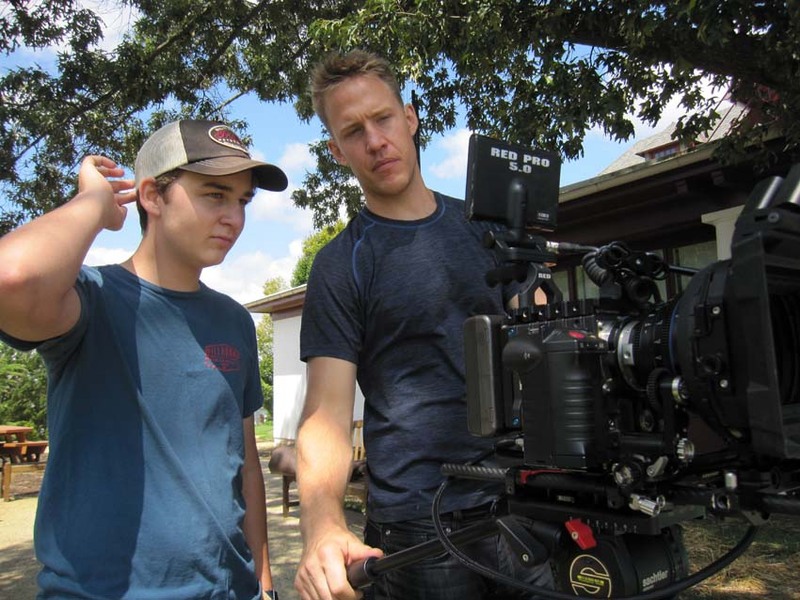 And Trevor White—now a Hollywood-based director and producer with credits on Villians, Wind River, The Post, LBJ, A Crooked Somebody, The Good Neighbor, and Jamesy Boy—still returns to teach as a guest instructor in the advanced program. UA:How has the program changed since its inception? Patti White: In the beginning, we just had a beginner’s program at Maryland Hall [for the Creative Arts] for 11- to14-year-olds. Our only staff were Trevor and his friend, Fred Gundry, who were both in high school at the time, and we had 12 students. The program eventually grew to include an intermediate program for 13- to 16-year-olds, and ultimately, the crown jewel, the advanced program, an invitation-only or interview-required-to-gain-entry program. UA:Where do you hold the camp today? LA: We have operated on the campus of the Key School for the past 15 years. It provides a great place and space that is safe, fun, and it can look like many things that fit the stories in the films—the beach is at the end of the road, a soccer field, house-like buildings, the gym, forested areas, swings, school rooms, and cafeterias. And the children are free to roam the campus to places that are not being used to film their movies. It works out great, and Key School is a great partner who really understands the kind of freedom the children need to create. UA: How is the program generally structured? PW:We have room for 72 students. We have layers of teaching and set up teaching teams with complimentary skill sets. LA: Yes, for example, in a pair, one might be more centric to writing, producing, and acting, and the other instructor has strengths in shooting, lighting, sound, and editing. PW: The whole thing is set up like a movie set. 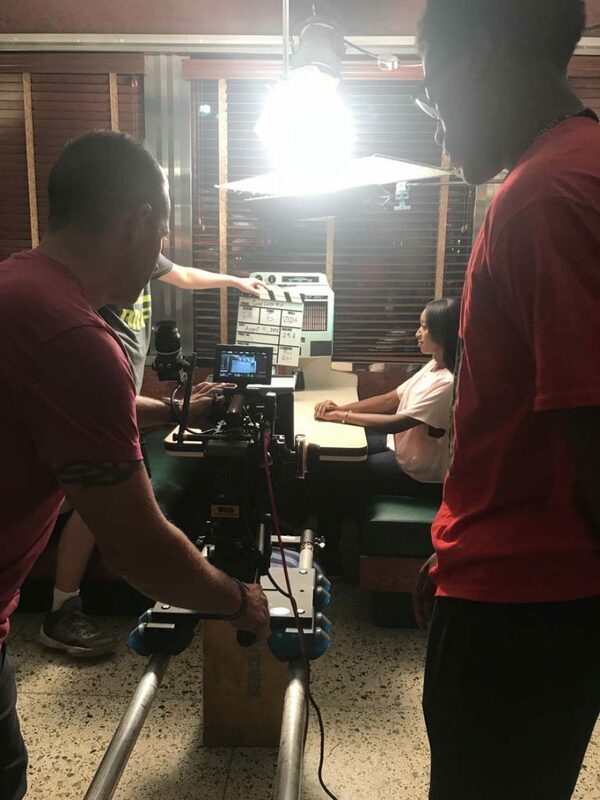 We have a camera department, sound department, lighting department, makeup, wardrobe, special effects, a writing team, a special effects team, and our very own acting team. The best day is pitch day. 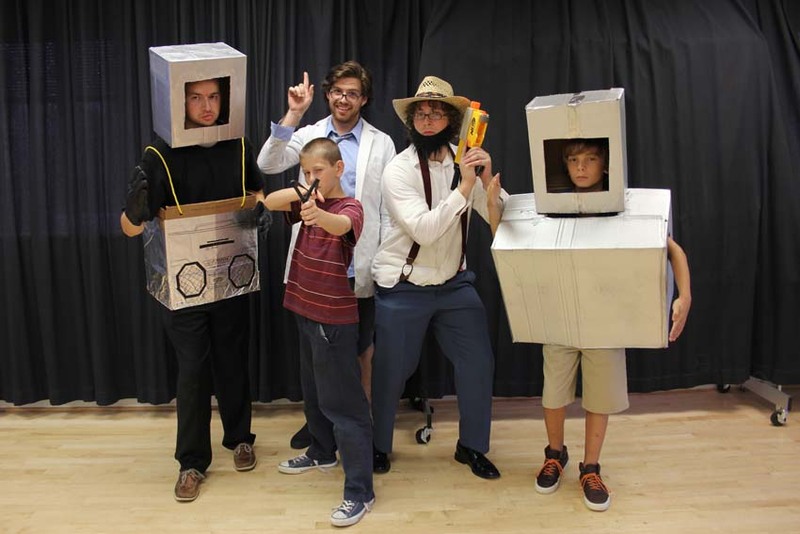 It is so fun to hear all of the creative ideas that the children come in with and develop at camp. UA: What is your focus? PW: We are a process-driven program but are particularly strong on the aspects of storytelling. This is a really important part of what we do. It starts with the story. In fact, we think that there is a lot being taught about all of the new technology, but the foundation of success is in knowing how to tell a story. 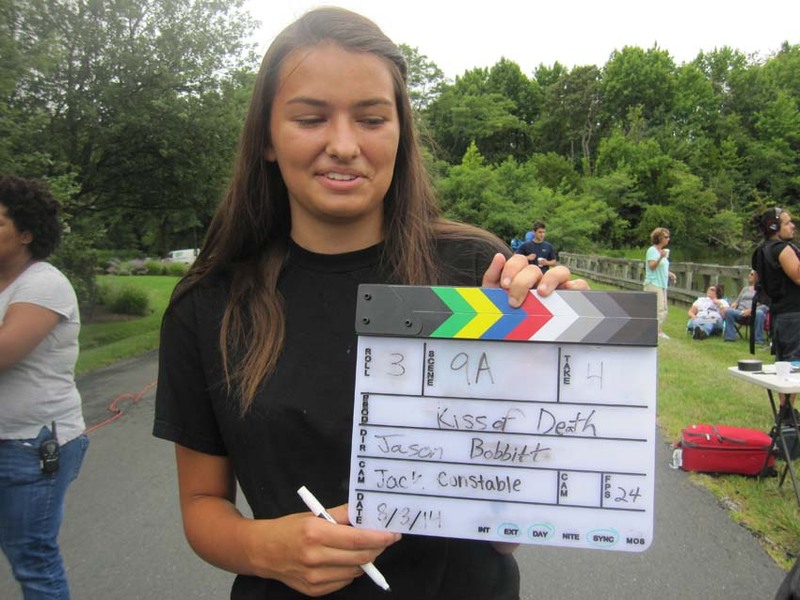 At film camp, students learn about how to take an idea from pitch to page, from production to presentation. LA: The culmination of the two weeks is a frantic editing, as students huddle around the latest iMacs® with Adobe® Premiere Pro working to the finish the films, as the young filmmakers are “crashing” to add music, sound, and special effects credits, and to screen these 10 original short films before a community audience of 500 to 600. We offer free pizza, pasta, and salad for those who gather to support the students at the screening. They also get to listen to the Q&As with the various film crews, who describe their experiences with joy and celebration. 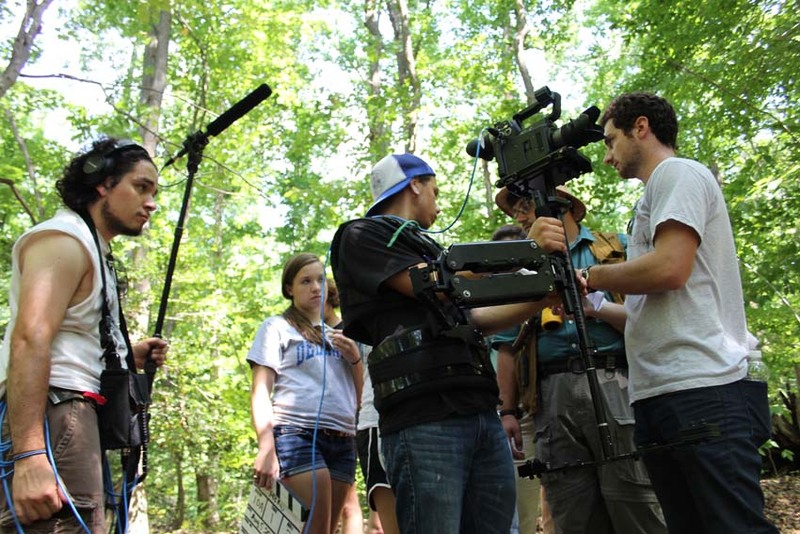 UA: Do people return to film camp? LA: We have an 80 percent student return rate and waiting list each year. Most of the attendees return year after year, going up the ranks and through all three levels of the camp. The return rate for instructors is almost as high as it is for the attendees. We have been so fortunate to have so many dedicated and talented people come to teach, year after year—it is like a big creative family. 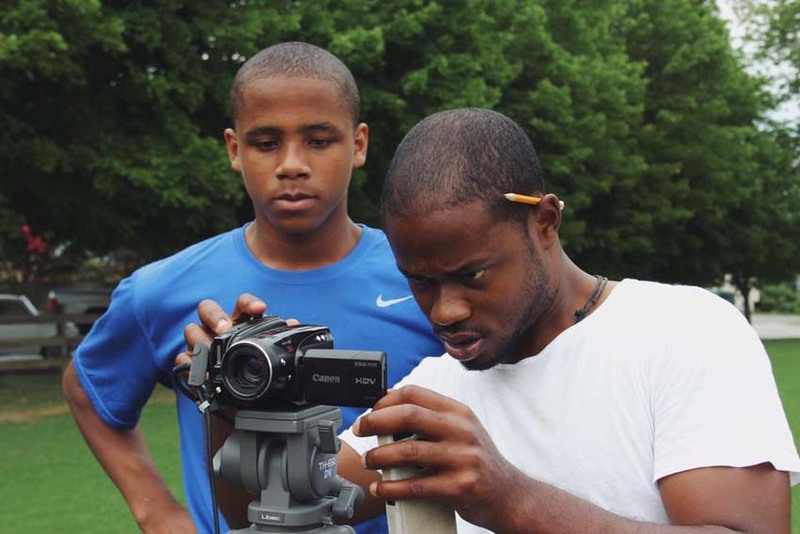 UA: Do you see the impact that FILMSTERS Academy has on its students and staff? PW: The cool part is that, in creating the film camp, we’ve created a second community of young professionals who now help the new transplants transition to New York and Los Angeles. UA: As a former intern and staffer, talk about that second community. Chellie Schou: It’s really hard to just make the jump to L.A. without knowing anyone out there, but having been involved in film camp, I was introduced to so many people that I met in L.A. who were in the business. In fact, it was like having an extended family. And without the experience I got from [White and Anderson], I would not have been able to get the job I have now in L.A. on the new CW show All American. All roads in and out of Annapolis in the film world begin with and return to FILMSTERS. They’ve helped a lot of people, and I’m lucky I found them. 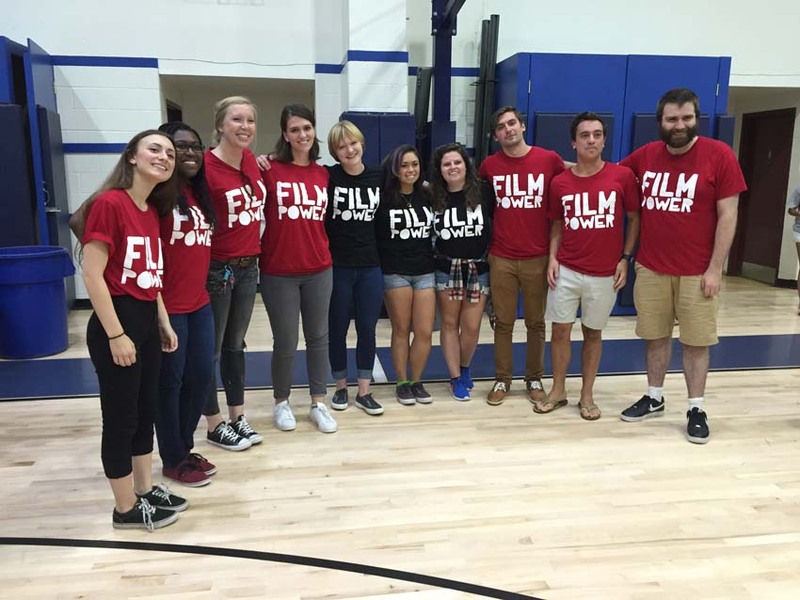 UA: As former camp attendees, how does FILMSTERS Academy stand out for you? 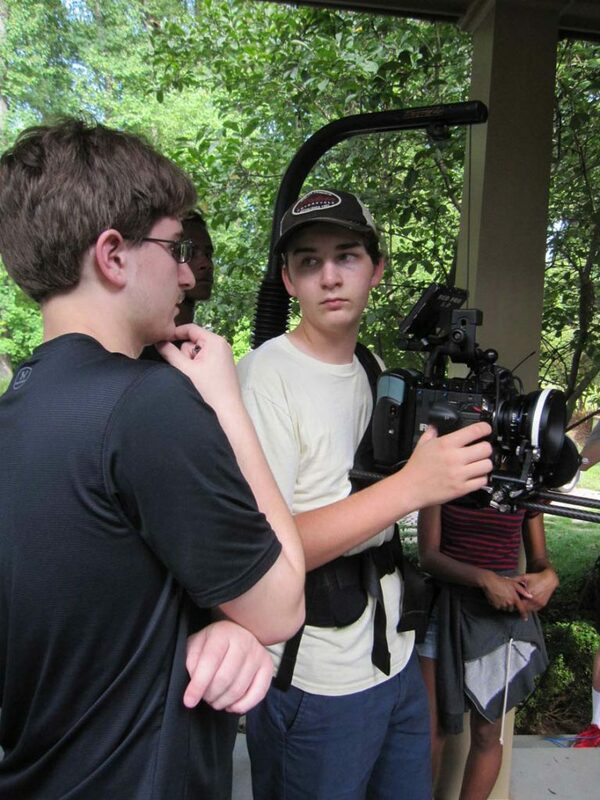 Ben Trevey: We used better gear at film camp than here [at the Carolina School for the Arts]. In fact, in the advanced program, I got to work with a set of Zeiss primes on an 8k Red camera, with a slider, and MOVI rig, and they don’t have that stuff here. But most importantly, I’m so experienced already, everyone looks to me about what to do and how to do it. DaJuan Gay: I love FILMSTERS. It is a great way every year to escape whatever troubles you have and just have fun and let your imagination fly. 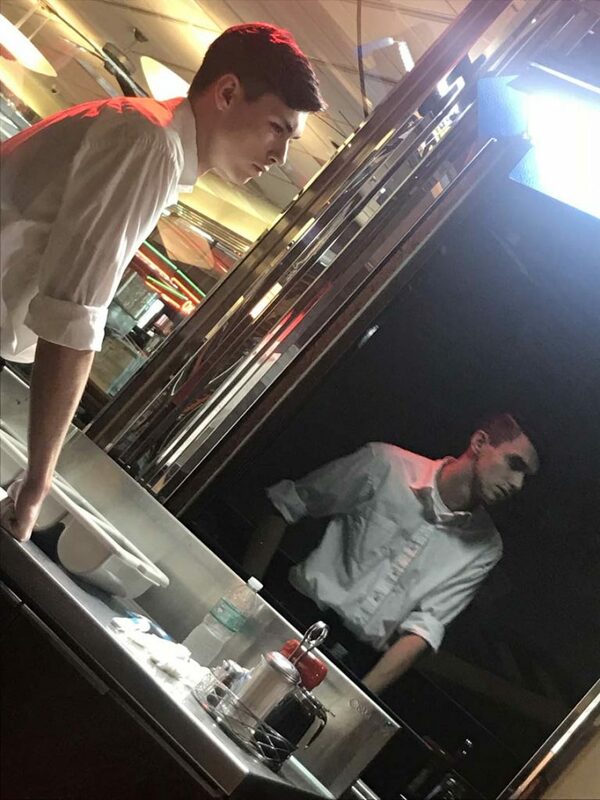 I’ve tried directing, acting, editing, learned how to produce a film properly, and the people that are here, they have been teaching me from [age] 11 to 18, and they’ve watched me grow up. It’s like one big creative family. UA: Filmmaking is expensive, yes? 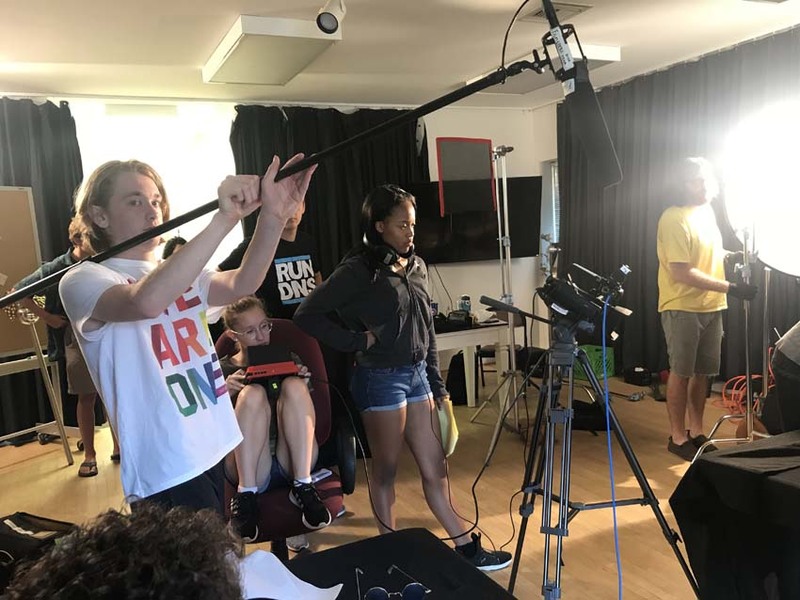 PW: I always tell prospective film camp parents to try camp with their children before spending $52K a year at New York University, only to have them discover that they didn’t really enjoy this process as much as they thought. LA: We really try to keep our price down, but it is an expensive program to run, with lots of gear to rent and eight edit stations to set up, and it needs to be highly supervised. 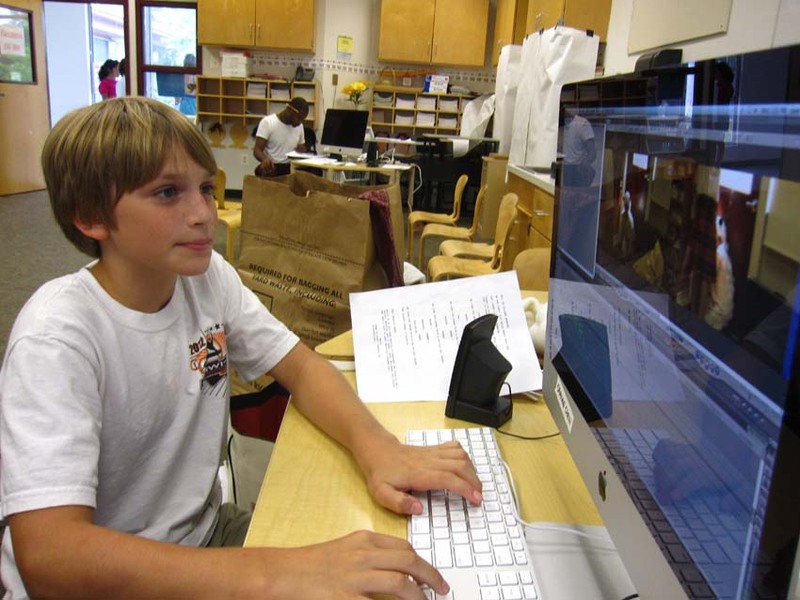 We offer some limited scholarships for underserved kids. It’s a tough thing to support, and we could use more help, but we feel like everyone should have a change to explore and fulfill their creative potential. Error: Error validating access token: Session has expired on Saturday, 09-Mar-19 15:57:50 PST. The current time is Tuesday, 23-Apr-19 01:13:30 PDT.